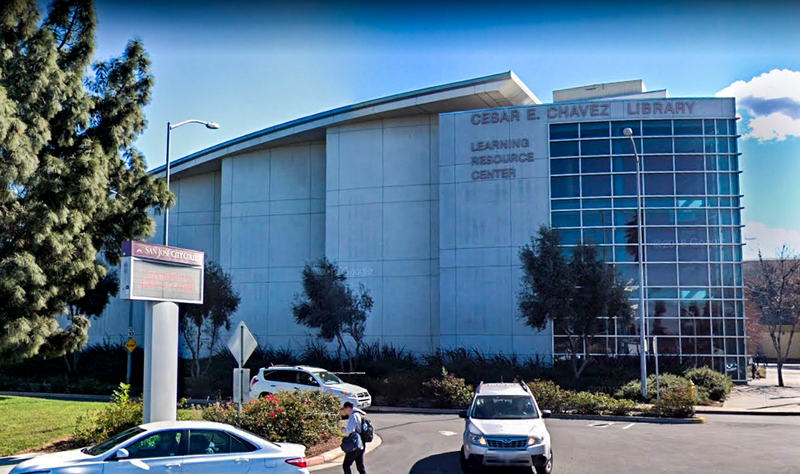 The ALL STAR #5 Brazilian Jiu-Jitsu Tournament will take place Sunday, January 27, 2019 at the San Jose City College in San Jose, California. All schools are welcome to compete. Competitors from all belt ranks in the Male, Female, Kids, Juvenile, Adult and Master Age Divisions may compete. This tournament is GI and No GI. Competitors check-in at San Jose City College, the location of the All Star Tournament on Sunday, January 27, 2019 from 8:00 AM – 6:00 PM. Register Now! NO REGISTRATION WILL BE ACCEPTED AFTER Monday, January 21, 2019 at 11:59 PM PST.